Digital can run more than two cars on two-lane circuits, introducing overtaking and racing tactics to bring slot car racing closer than ever to real motorsports. Here is the complete guide to digital racing. Researched with hands-on testing and support from manufacturers, distributers, developers and enthusiasts, 'Digital Slot Car Racing' is written by Dave Chang, author of the definitive guide to slot car tuning 'The Slot Car Handbook'. This book provides newcomers with the understanding they need to pick the right brand, and for hobbyists to be able to make the most of their digital systems. “Digital Slot Car Racing has developed quite a bit since [it was introduced]. More manufacturers are in the game, each offering their own system and products, different tracks, issues with compatibility and incompatibility etc. Where do you start? I'd think that anyone looking at Digital Slot Car Racing for the first time now, would be quite confused. 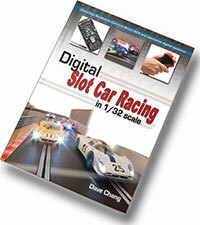 So perhaps a solution is at hand - Dave Chang's latest book: Digital Slot Car Racing. 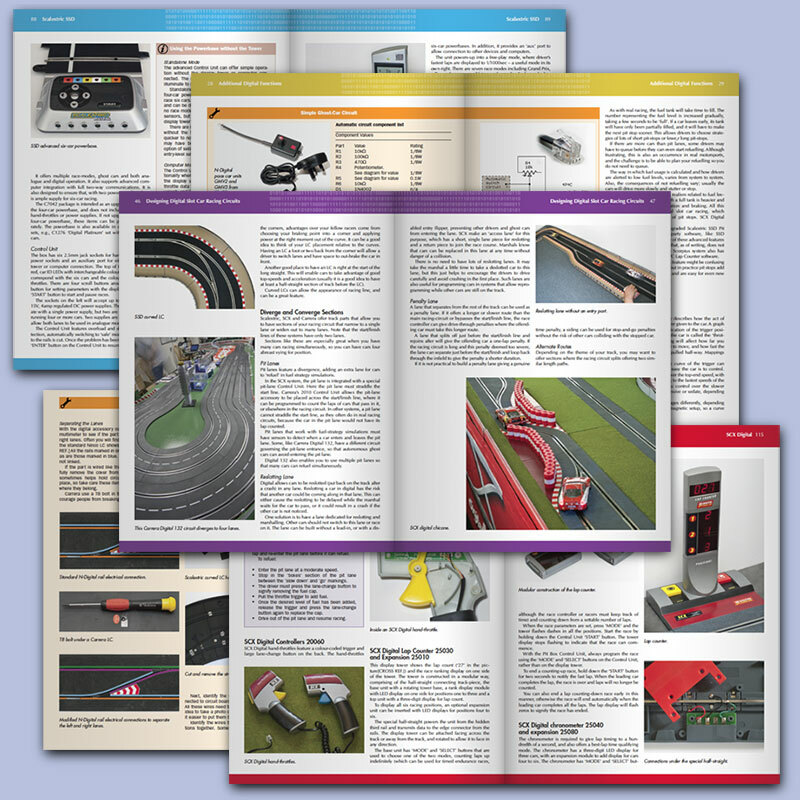 ...I enjoyed the book and looking at what there is on offer in the Digital Slot Car Racing world. 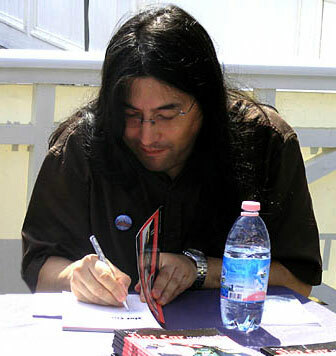 Dave's book has great photos, clear text and tables and is an easy read.